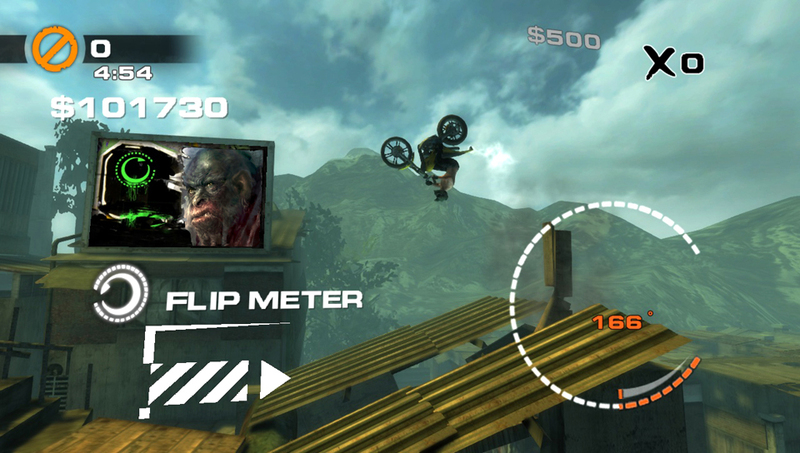 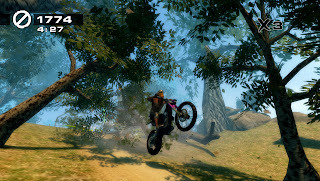 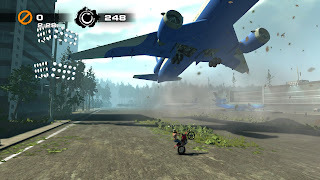 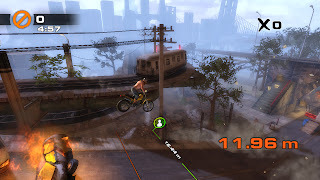 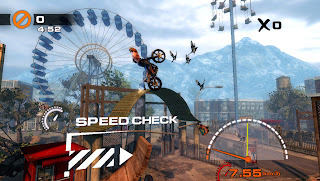 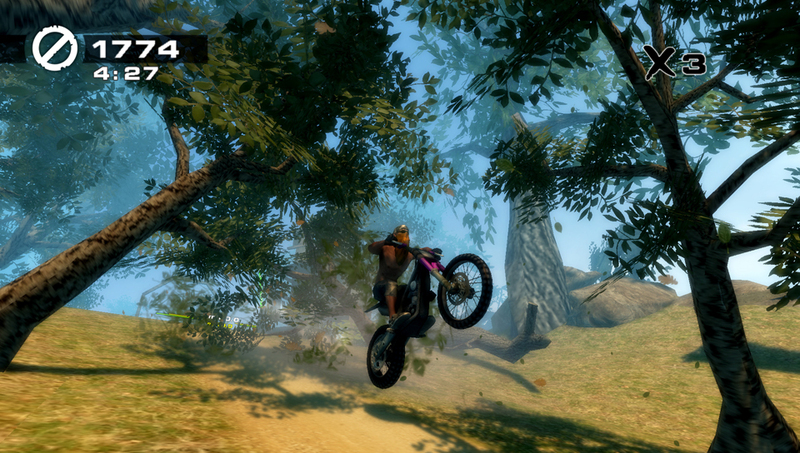 More goodies have come out for Urban Trials Freestyle as Tate Multimedia have released a new gameplay trailer and screenshots for the game which will soon be releasing on the PlayStation 3 and PlayStation Vita! 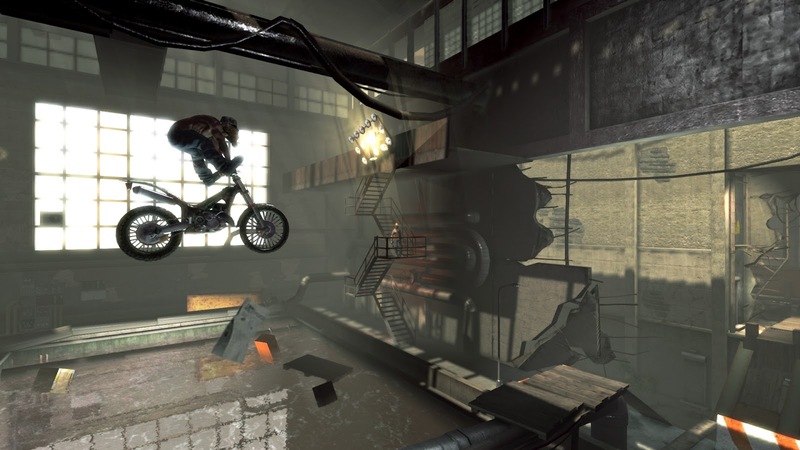 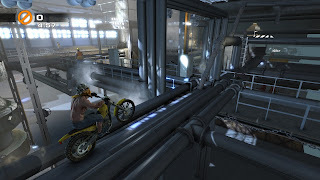 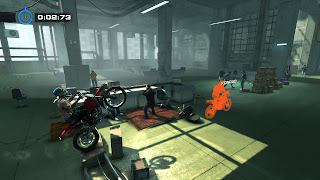 The new game-play trailer showcases Urban Trial Freestyle’s epic backgrounds, detailed graphics and innovative physics-engine. 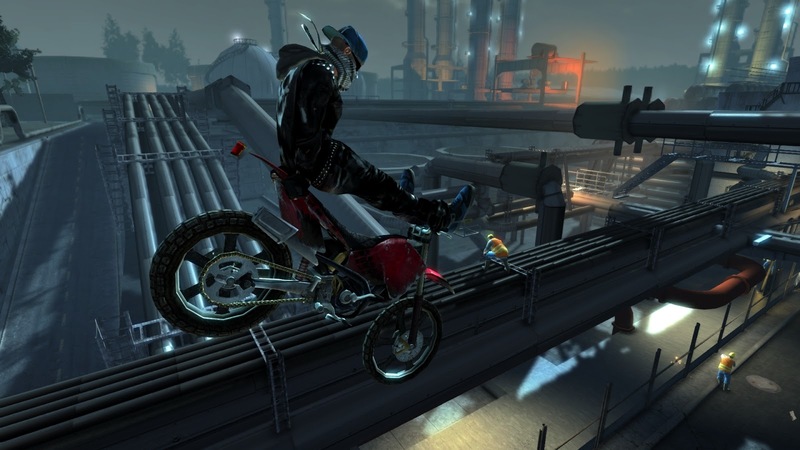 Watch as riders perform edgy and dangerous stunts across a sprawling city. 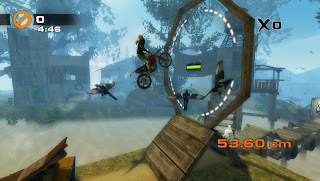 See a new trailer below! See screenshots from the PlayStation 3 below! 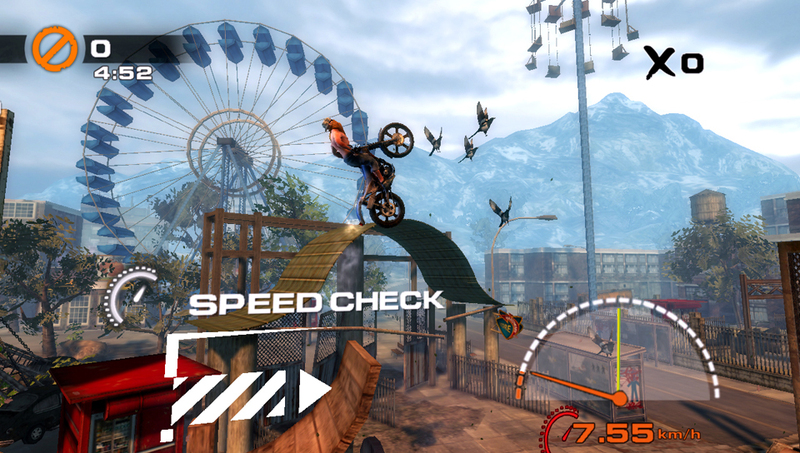 See screenshots from the PlayStation Vita below!